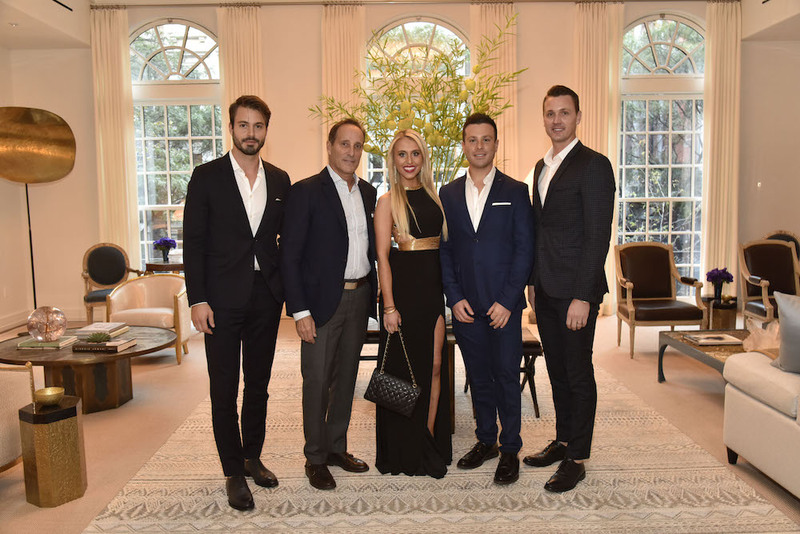 Last night, Haute Residence and The Richard Steinberg Team held an event at the Upper East Side’s Atterbury Mansion to great success. 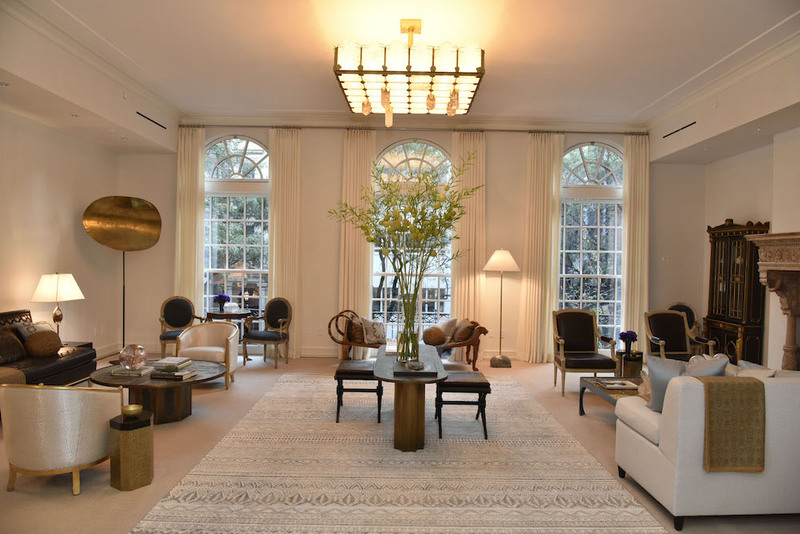 The $45 million dollar mansion is steeped in New York City history, with a modern interior brought into the 21st century and designed by Aman and Meeks. 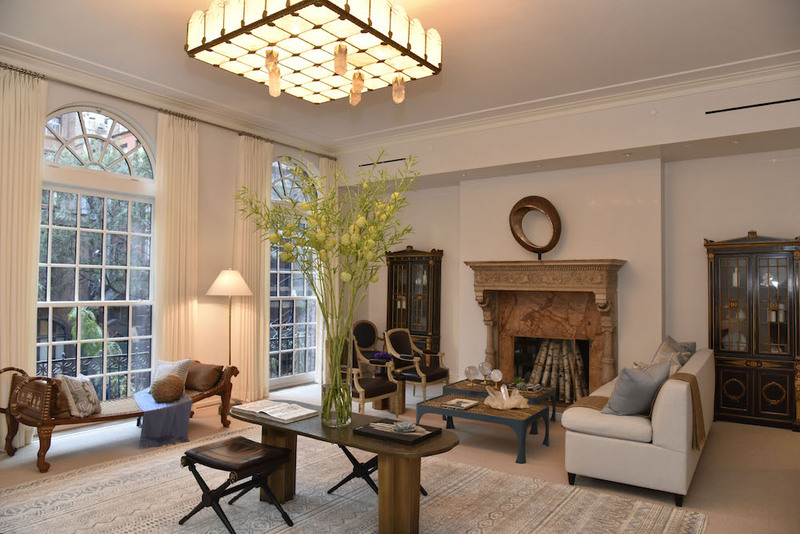 Originally designed for the niece of Cornelius Vanderbilt in 1901 by famed architect Grosvenor Atterbury, this single-family home is remarkable. 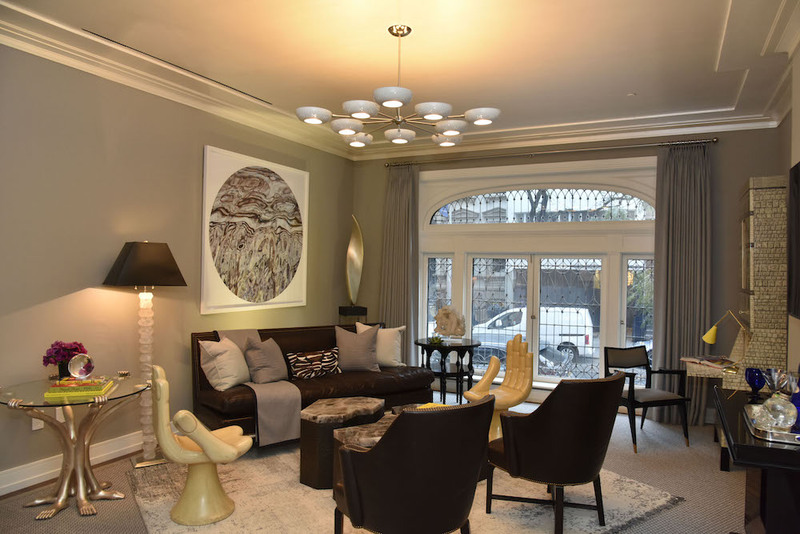 With entrances both through the main lobby at 33 East 74th Street, as well as its own private entrance, this home offers the epitome of New York luxury with spacious rooms, an labyrinth of halls and amenities, and a location that cannot be topped. The home is 33 feet in width with 12 foot tall ceilings–unprecedented in New York real estate. 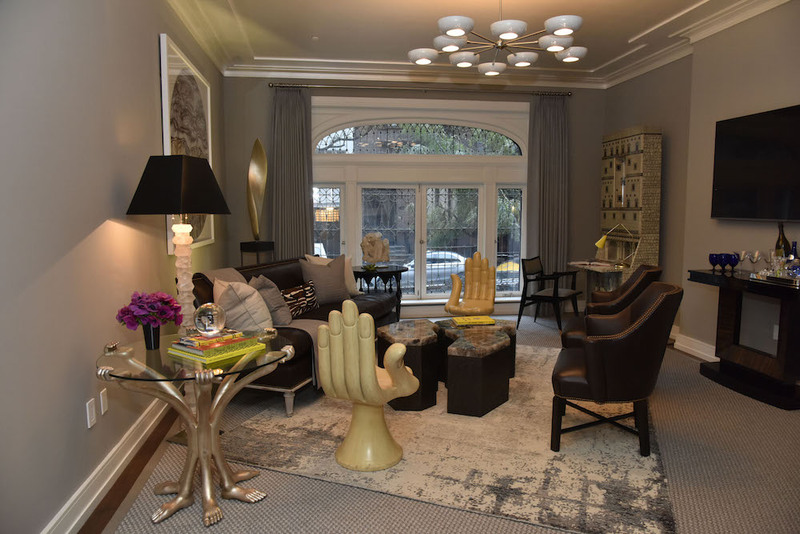 The home also boasts a private elevator to access each of the four floors, broad kitchen with beautiful new, state-of-the-art fixtures, a dumbwaiter to get food up and down the stairs, a spacious patio area in the back, and modern bathrooms perfect to come home and enjoy a relaxing bath in. 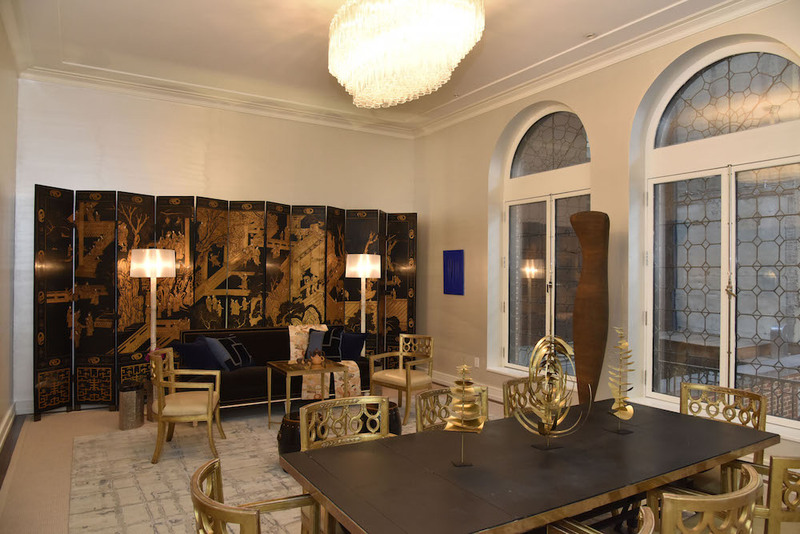 The best part of the home though is that for a mansion of this grandeur and history in New York City, the layout of rooms and halls is perfectly suited to live in. This building feels like home, with bedrooms outfitted with closets, a great room to entertain in, and a kitchen that is never going to feel cramped. 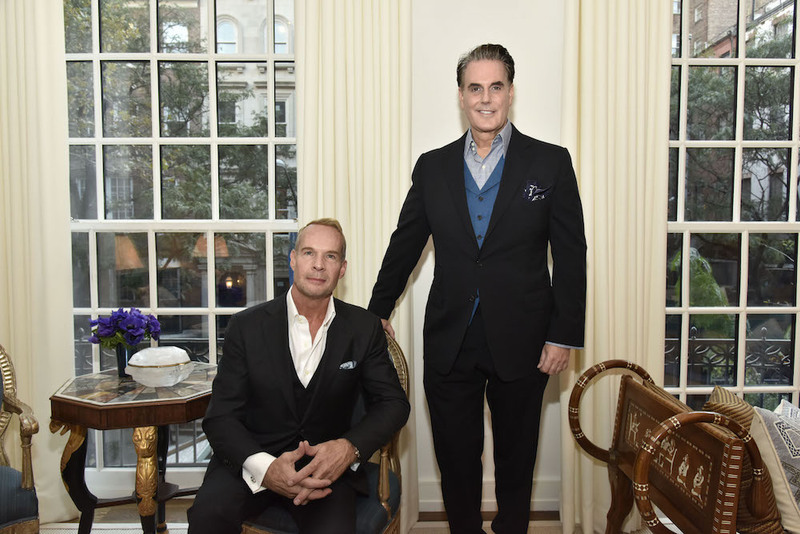 The event brought in brokers, buyers, and some of New York’s finest designers and artists to see for themselves what all the buzz was about surrounding Atterbury Mansion. For its upscale, but accessible locale in the Upper West Side, any tenant of the home will have a great amount of access to everything from Central Park to walk to the dog, to Madison Avenue to walk with some shopping bags, not to mention easy access to the subway only a few blocks away to get anywhere he or she may need. This gem of New York history is ready and available for the right resident to sweep in, and after the buzz from last night’s soiree, we think now is the time to act!